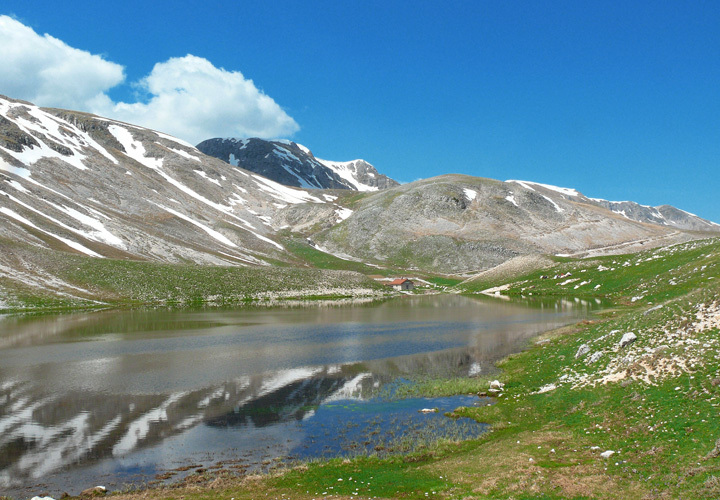 Roccaraso is one of the most known mountain resorts in Abruzzo, into the Majella National Park. It has a history and tradition that, according to some finds that have been found on the territory, date back to the V and VI centuries BC. We have few news about the following eras. 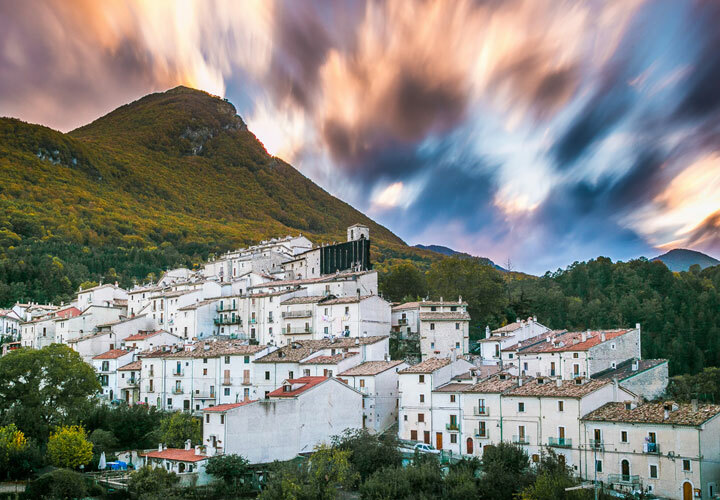 The village was destroyed during the Second World War and then rebuilt to become, in few years, one of the most attended ski resorts in Abruzzo. 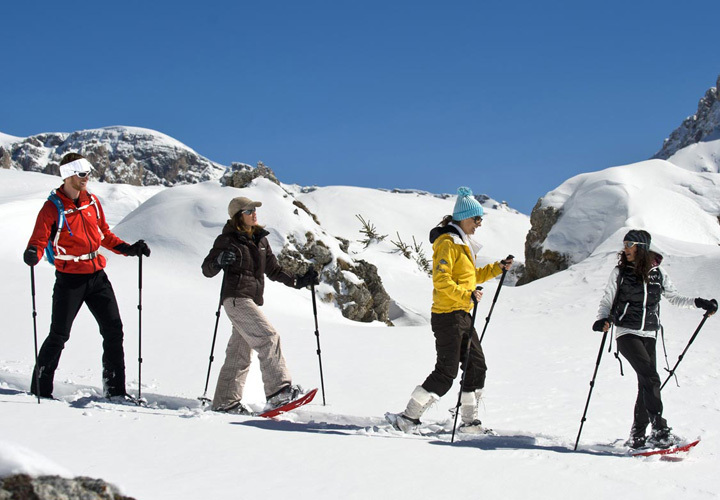 In all the seasons, Roccaraso offers a shelter far from the daily stress and chaos, the chance to practice winter sports and a lot of paths for excursions during which be in touch with the local flora and fauna. 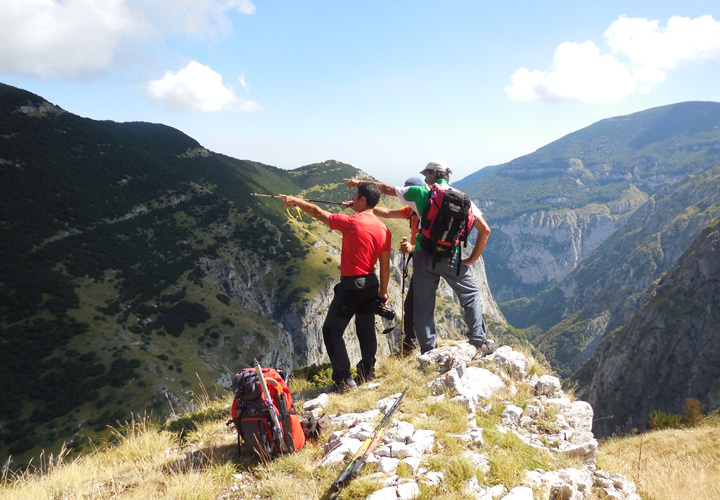 By relying on local guides and the wise suggestions of our staff, one can discover all the wonders of the protected areas of the Majella National Park and the National Park of Abruzzo. In the center of the city, it is possible to visit the Santa MAria Assunta Church, that has wonderful decorations dated back to the 1500, and the Baroque church devoted to San Rocco. 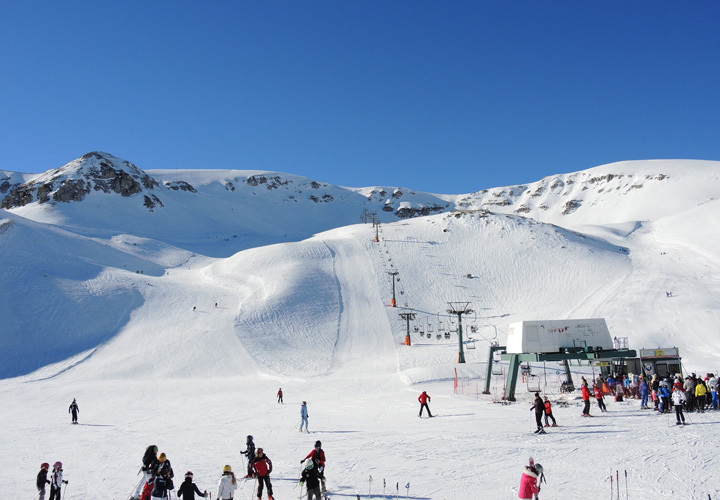 By taking advantage of our special offers and last minute, you will live amazing holiday on the mountain in Abruzzo. 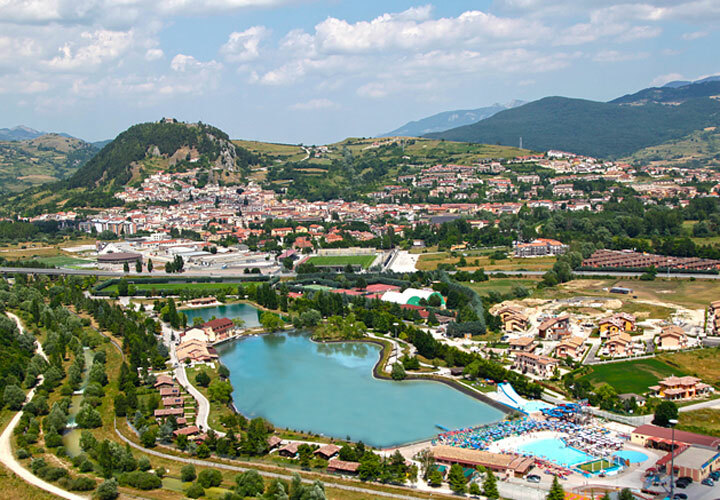 "...an oasis of wellness surrounded by nature"
The Majella National Park is even interesting due to its architecture that makes unique the landscape. Between the valleys and the uplands rise hermitages and fortresses, that talk about the history of Abruzzo (the Hermitage of S. Onofrio, Roccacaramanico, the Valley of Fara San Martino, the Hermitage of San Bartolomeo and the one of Santo Spirito, the Tavola dei Briganti). 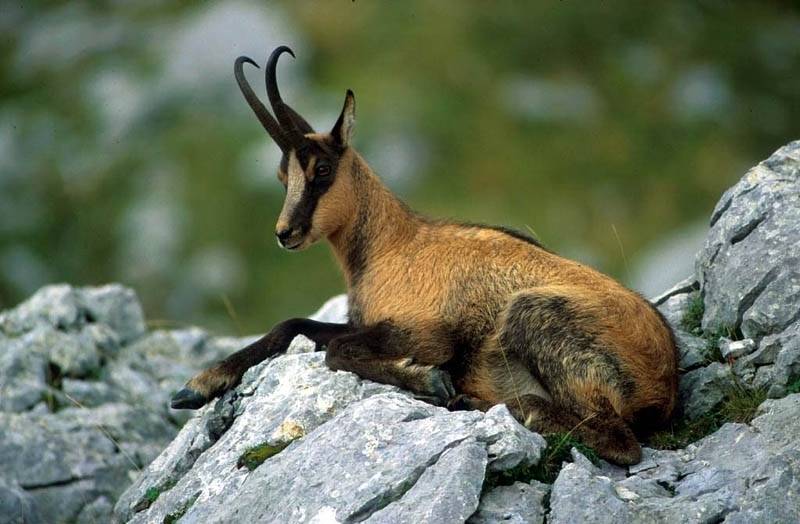 The National Park of Abruzzo, Latium and Molise, on the other side, has its main seat in Pescasseroli and it is really importante to preserve some species, such as the chamois, the wolf and the brown bear. The protected areas are accessible with some restrictions but it is possible to do excursions, trekking, bike tourism; they are an important point of interests above all for children, who can stay in touch with nature and observe species that are unusual in a city. 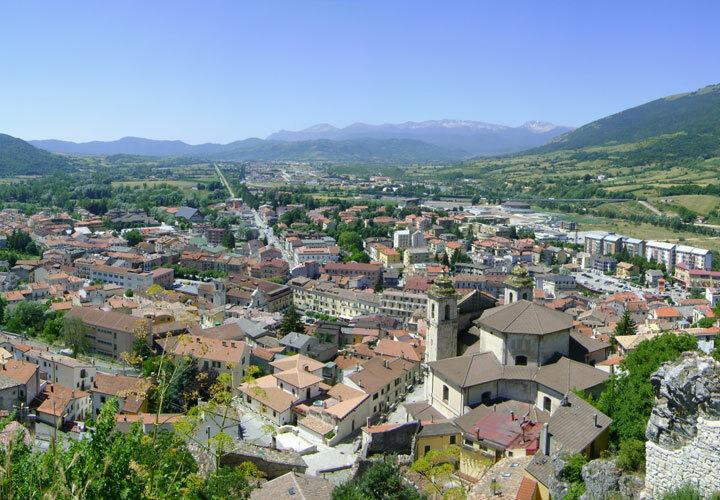 Furthermore, from our mountain hotel it is possible to reach closest enchanting villages, such as Scanno and Barrea, both known for their lakes, that have the same name, among the most beautiful in Abruzzo. 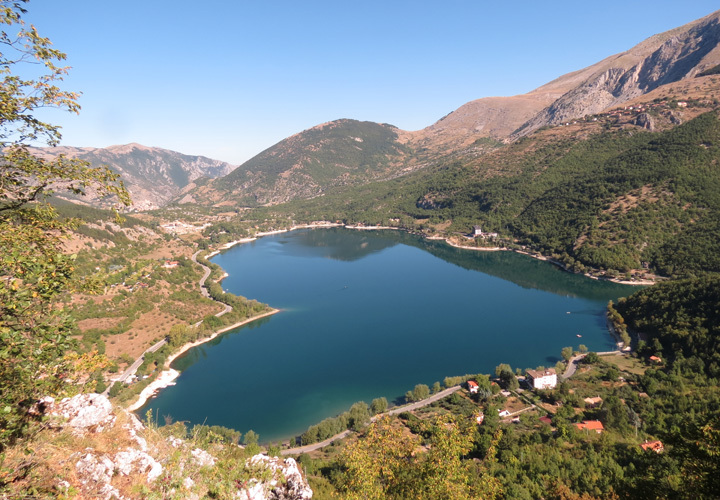 Above all, Scanno lake is really interesting due to its particular shape that, if seen from above, it looks like a heart. 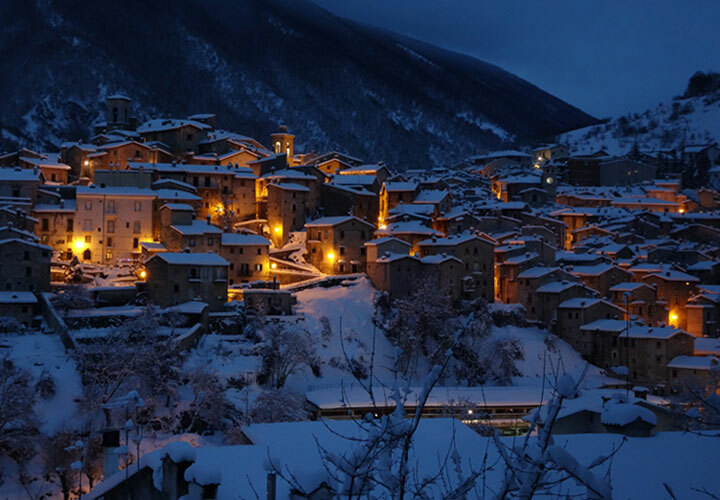 "The mountain village of Roccaraso is really lively all year long, thanks to the lot of events that are planned all the seasons: concerts, festivals, sport events, conferences. From the youngest to the elder, from who loves sport to who likes traditions and folklore, everyone will find the right entertainment." 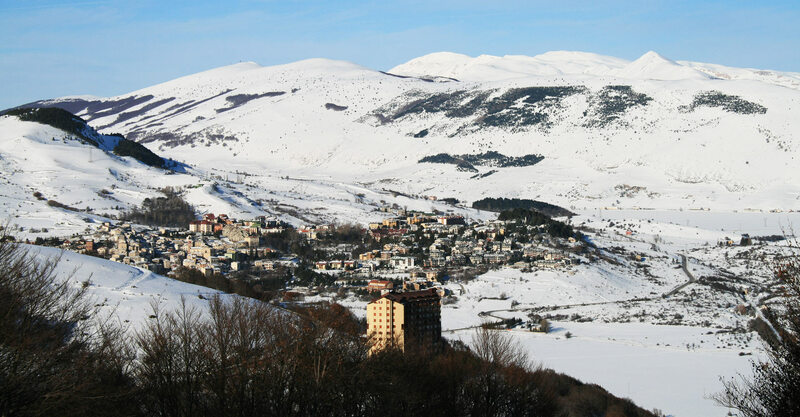 Roccaraso is included in the biggest ski resort in all the center-southern Italy, thanks to its 130 km of ski slopes, that include Rivisondoli, Pescocostanzo and Pescasseroli, and 32 ski lifts that lead to the slopes that are perfect for ski, snowboard, nordic ski, but also for unusual activities such as the snowkite, the eliski. 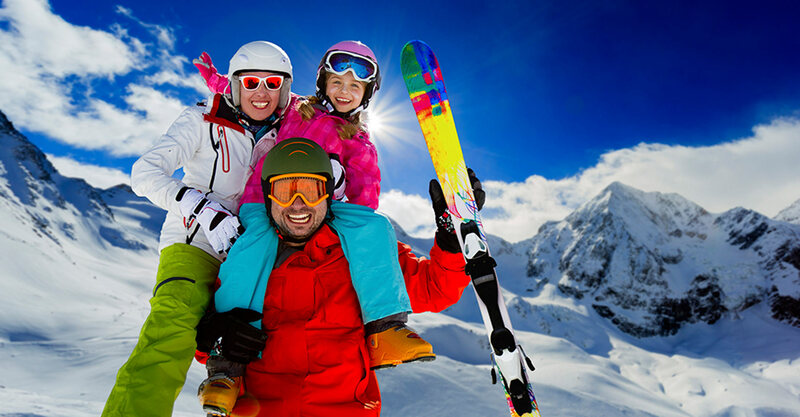 Furthermore, it is also possible to have a snowshoes walk, bob and sleight slope and snowtubing. 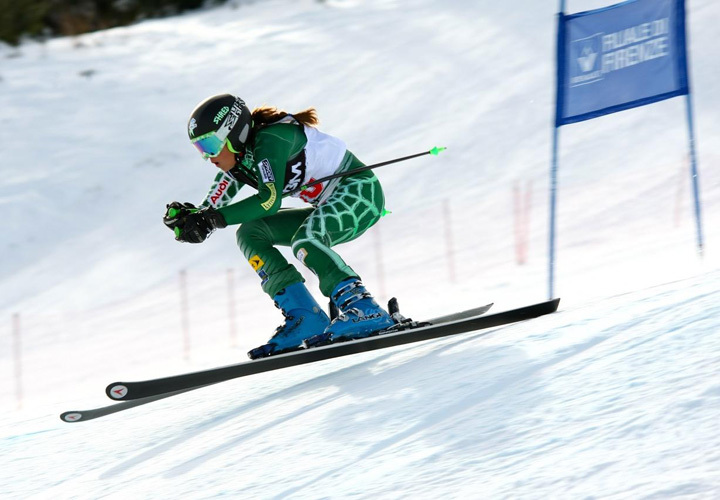 Fun is guaranteed at any age and any level of experience, that can be enhanced even by attending one of the ski schools that you will find here. 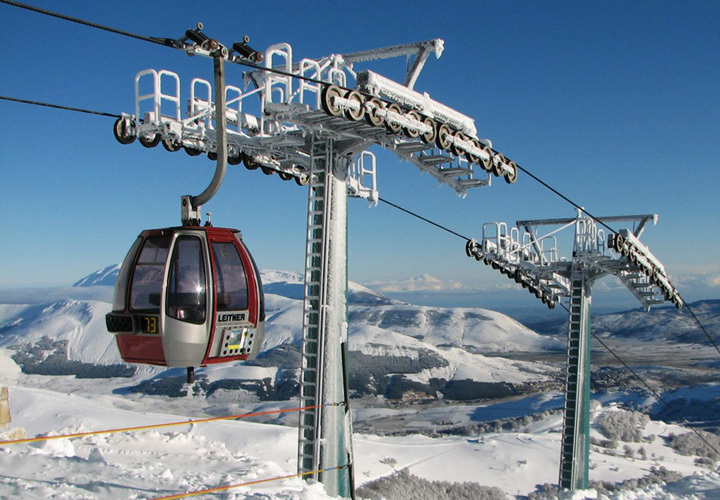 Thanks to our special offers, one can organize amazing holidays in Abruzzo and enjoy its essence at its best. 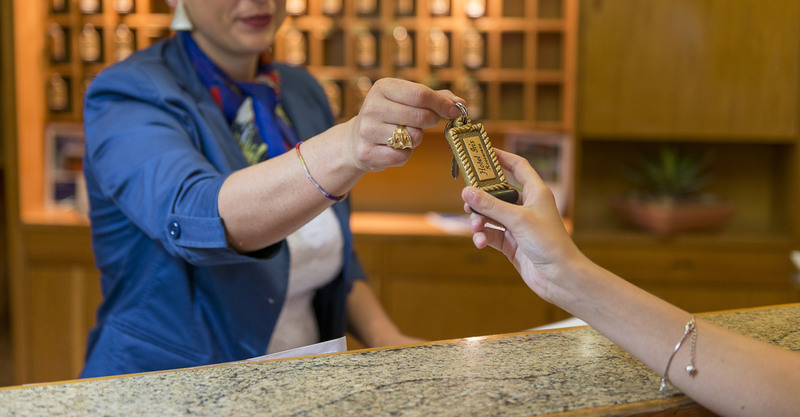 "Me and my family have spent the last week of February in this hotel. Really big bedroom, really clean. Room temperature was ok. Flagship of the hotel is its cooking: everything was really good. Nice basement floor..."
"I was in this hotel the week before Easter, it was suggested me by a friend of mine. 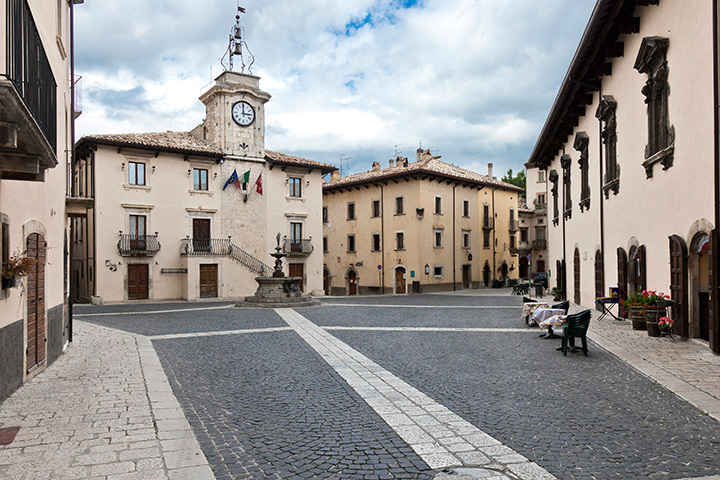 The hotel is in the center of Roccaraso, bedrooms are clean and spacious, in a mountain style. Cooking is the flagship of the hotel, really excellent. Kindness..."